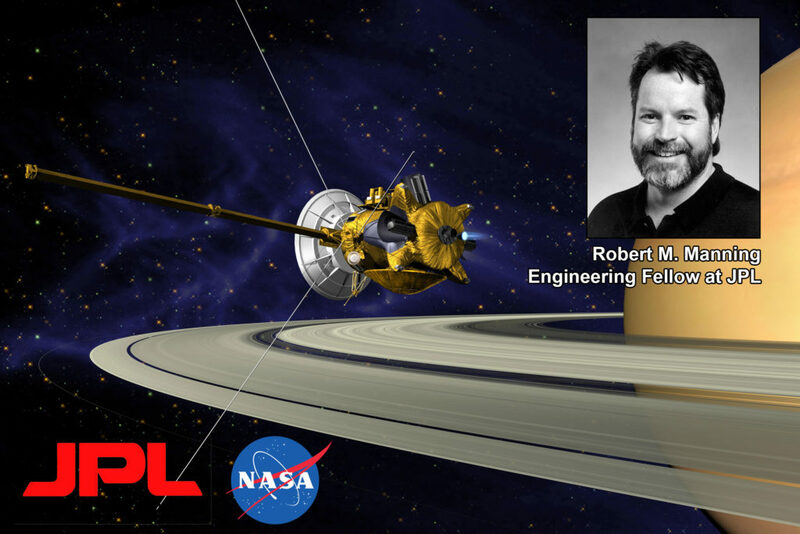 We are pleased to announce that Rob Manning, the Chief Engineer for NASA’s Jet Propulsion Laboratory will by our Key Note speaker for the Pyrotechnic Operator Seminar set for Saturday, April 28, 2018, in Cerritos, CA. 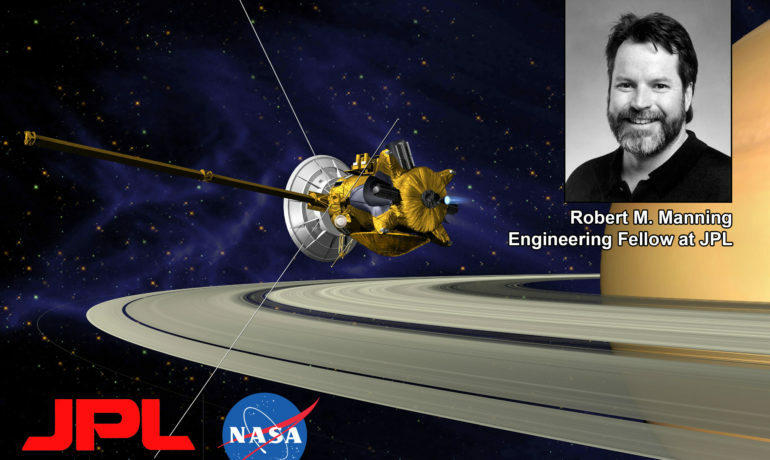 Rob, An Engineering Fellow, he has been designing, testing and operating robotic spacecraft for more than 35 years including Galileo to Jupiter, Cassini to Saturn and Magellan to Venus and many Mars missions. There are Rob will share with our group how the use of dozens of pyrotechnic effects used in each of this precise mission and a critical part of the space program. 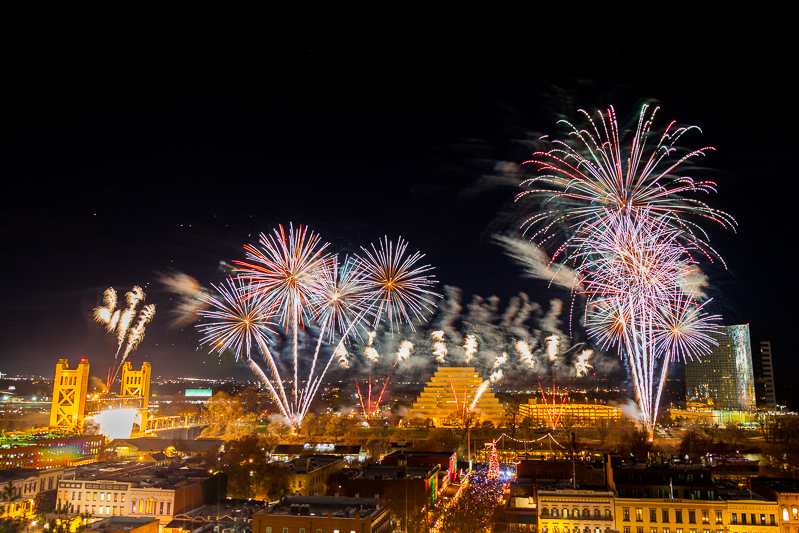 Previous PostPyro South Operator Seminar – April 28, 2018 – Sign Up Today!